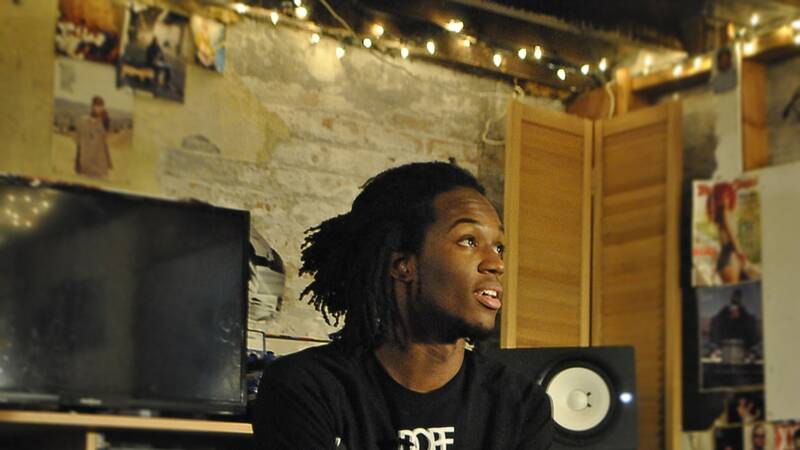 After dropping the Bucket List Project in 2016, Chicago rapper Saba has been putting in some serious legwork to consistently level up, including touring Europe and releasing select follow-up singles. Saba, who first gained widespread recognition for his contributions to Chance the Rapper's Coloring Book ("Angels"), has announced his second headlining North American tour. The Care For Me tour will begin in Boston on April 10, and will hit various cities across the United States before concluding in Toronto on May 19. The 27-city trek has not yet confirmed which opening acts will be joining. Take a look at the dates for Saba's Care For Me tour via the announcement below. Tickets are available for sale, here.